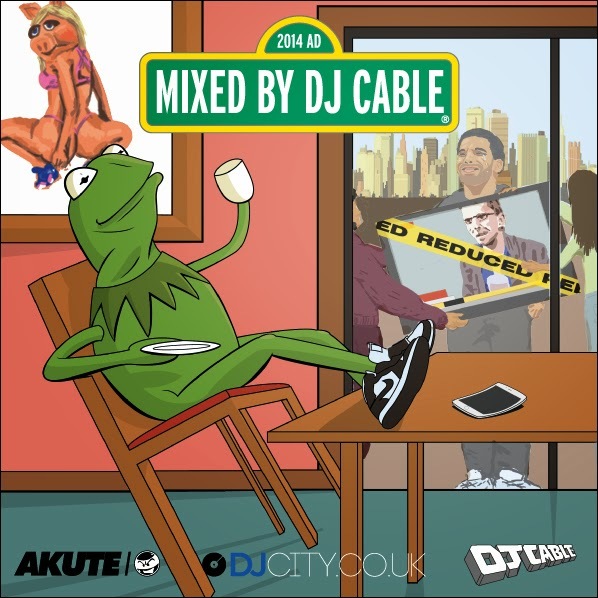 Long-time RTD favorite DJ Cable sorted out a three-hour mix featuring the best of 2014 hip-hop in his eyes. I co-sign the hell out of his selection, and have a feeling that those of you still looking for a mix to turn up to will be satisfied. Full tracklist after the jump. 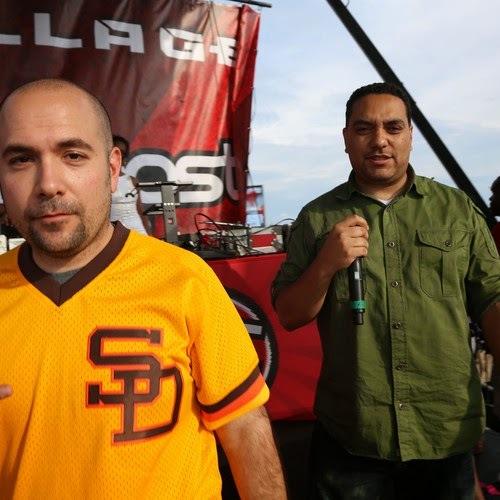 Great to see Juan Epstein go back to basics for their final podcast of 2014. 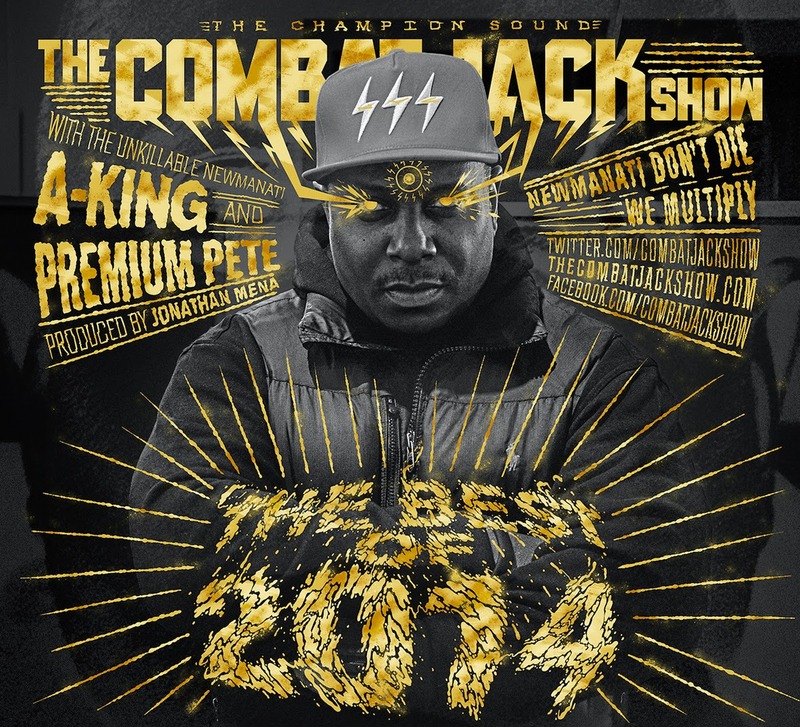 Run through the Combat Jack Show's best moments of 2014. 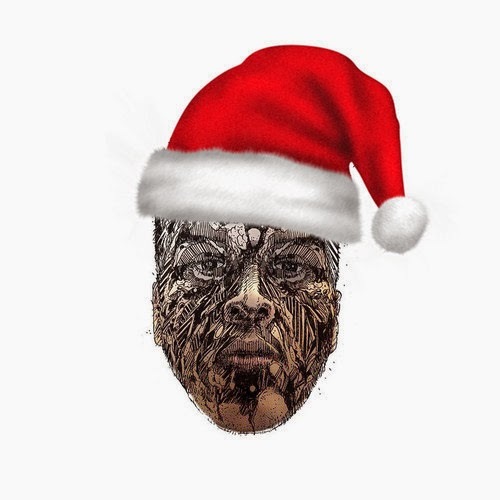 Merry Christmas, you filthy animals. Full tracklist after the jump. Kyle Rapps and Hefna Gwap ft. Aaron Cohen - "Searchin"
Taken from J. Nolan's Reese Jones-produced Humble Legends EP, which drops on January 12, 2015. 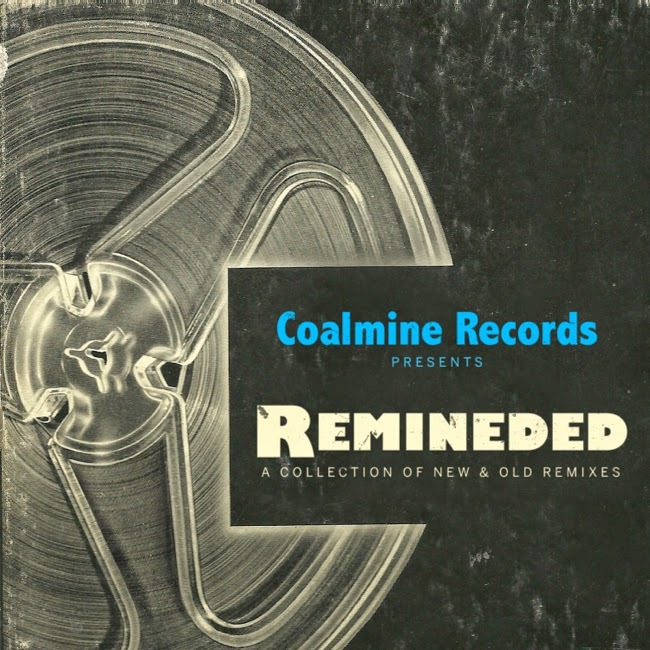 Guilty Simpson & Small Professor ft. Elucid & Castle - “Go (Zilla Rocca Remix)"
Taken from a fire compilation from the Coalmine crew, which drops on January 20, 2015. Black Collar Biz - "If You F'n Wit It"